Greetings! Thank you for your patience as we set up our new blog! We hope to be up and running by the end of March. 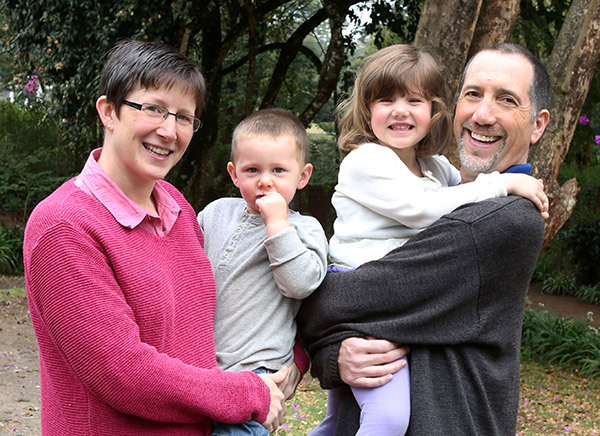 Joe and Kim minister as partners of Community Christian Church (CCC) in Kenya. CCC is the result of church planting, nourishing, and encouraging efforts begun by CMF in 1978 among unreached peoples in the Maasai and Turkana regions of Kenya. Since those first days, the evangelism efforts have resulted in 150 churches with more than 11,000 members. Their numbers include congregations beyond those original two regions, encompassing other tribal areas. Most of the numbers represent Kenyans living in disadvantaged areas from the slums of Nairobi to the arid savannah of Samburu.